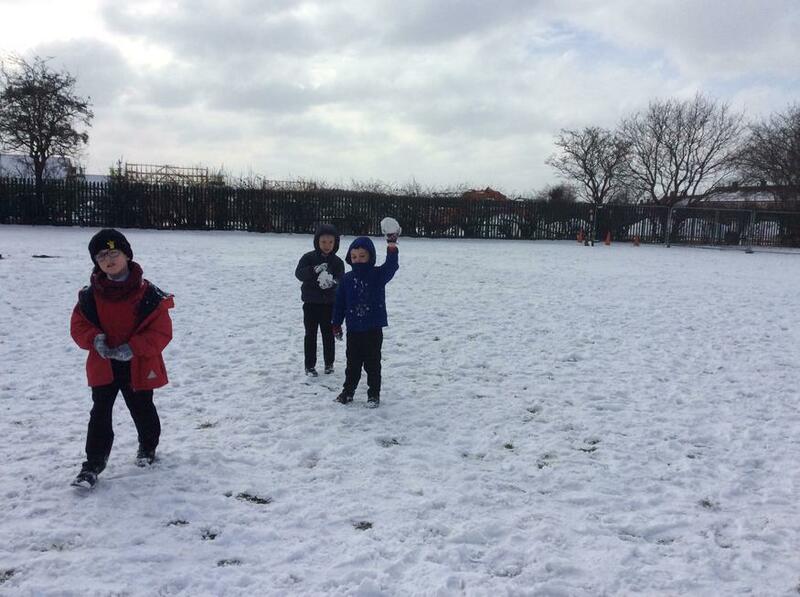 Well, it has been a cold day today but we had so much fun! 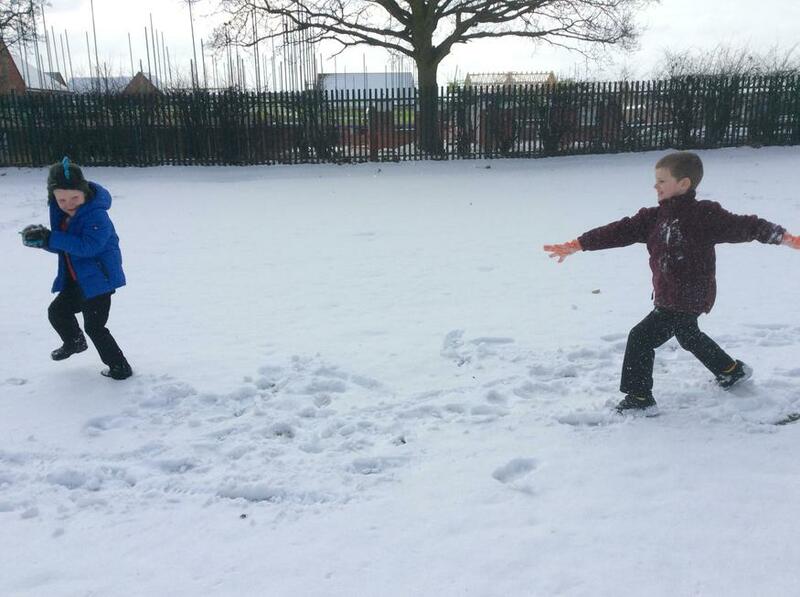 We played outside in the snow for a little while but decided to go back inside to warm up. 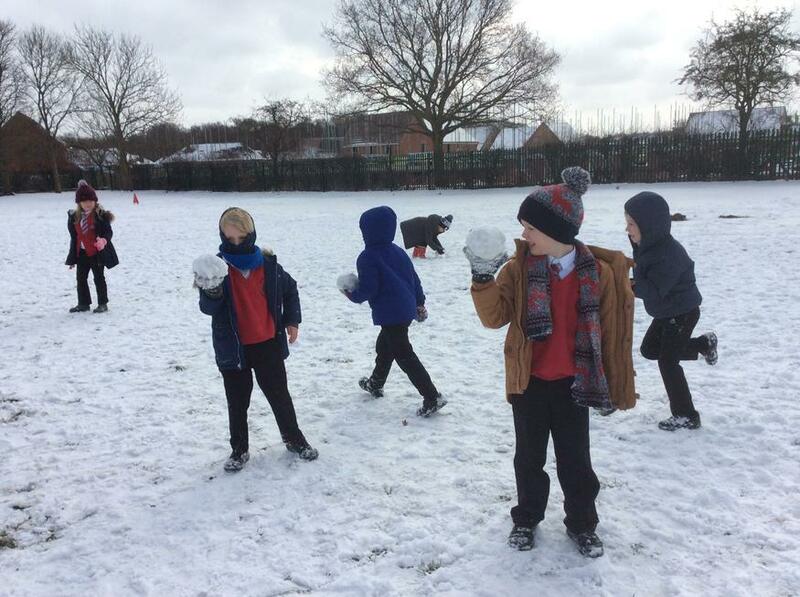 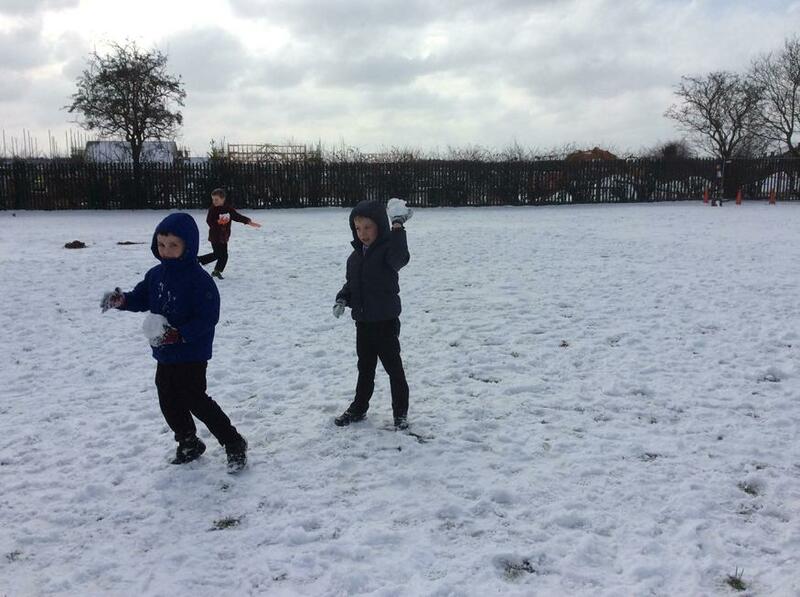 Some of us had snowball fights and even tried to get Miss Ng. 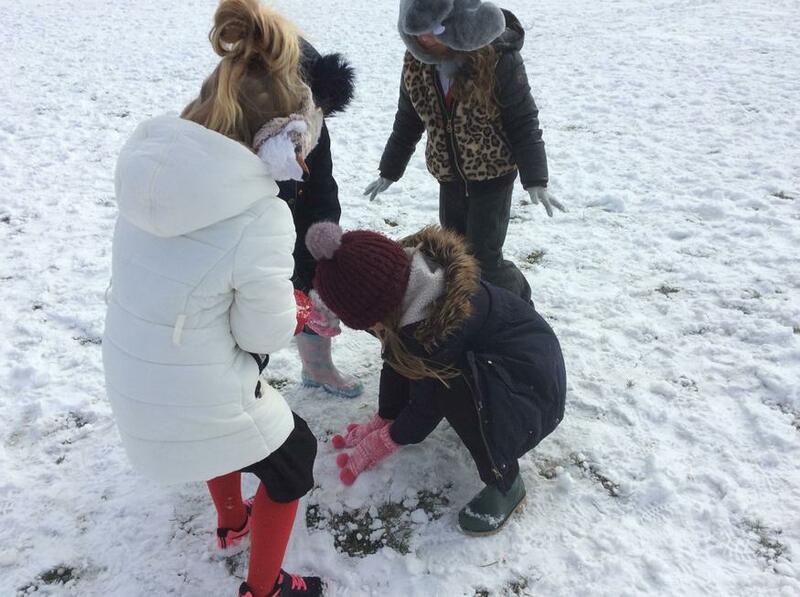 A few of us tried to build the biggest snowman but ran out of time. 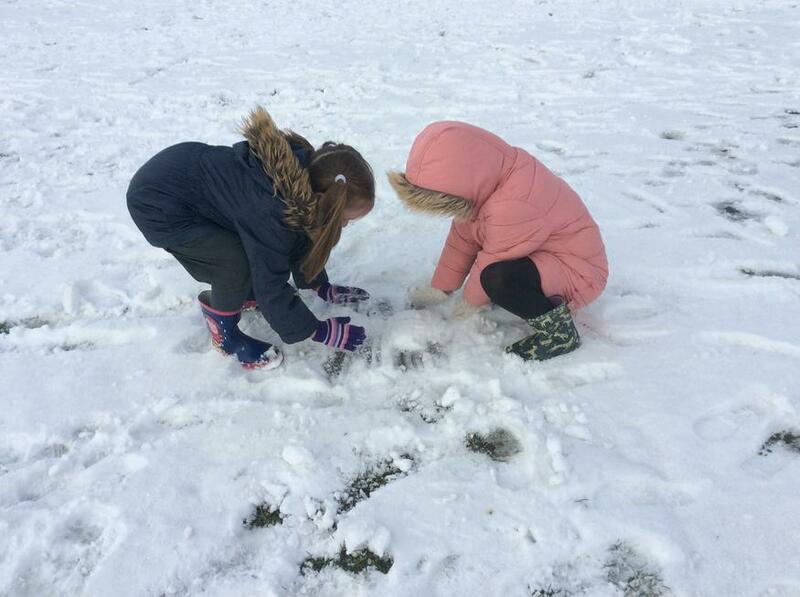 We also solved some snow problems in Maths and worked well with our partners.